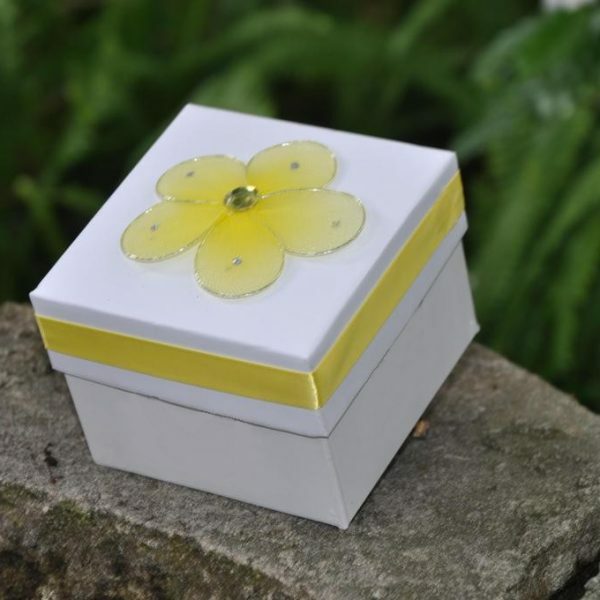 Cloverlawn Butterflies provides butterfly release funeral packages in many varieties (individual envelopes and various decorative boxes) and with various customized options (such as adding inscriptions of the name of the loved one being memorialized). 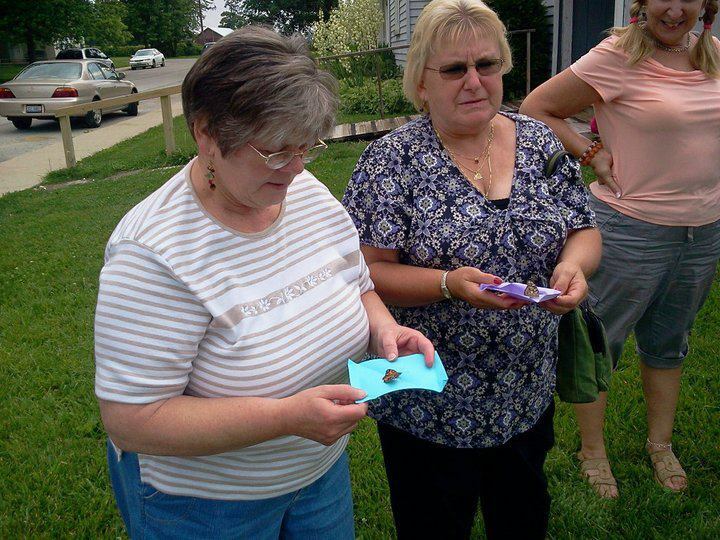 FREE Dozen Butterflies to Release at Funeral Services! Buy Butterflies To Release for Funeral Services and get a FREE Dozen Painted Ladies with any order of 100 or more Live Butterflies! ORDER NOW!! Your free butterflies will be automatically added to your order of 100 or more Butterflies!! 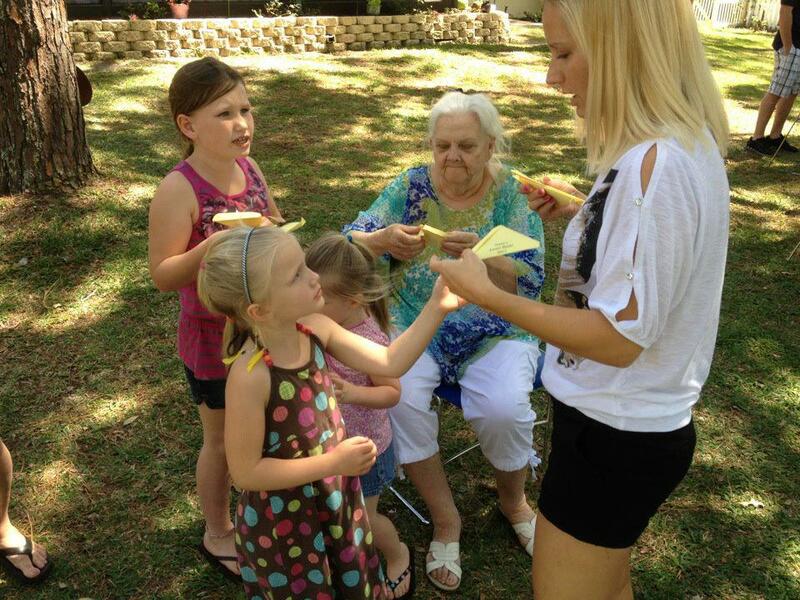 A butterfly release is a special way to mourn a loved one during funeral services. A funeral is a time of sadness. It allows you, family members and friends an opportunity to mourn together. But a funeral is also a time of celebration. While you grieve, you and others share fond memories of your departed loved one, celebrating the wonderful life that they lived. A formal funeral service is a beautiful way to say your goodbyes to the deceased. A butterfly release is a wonderful way to send their spirit on to its next life. 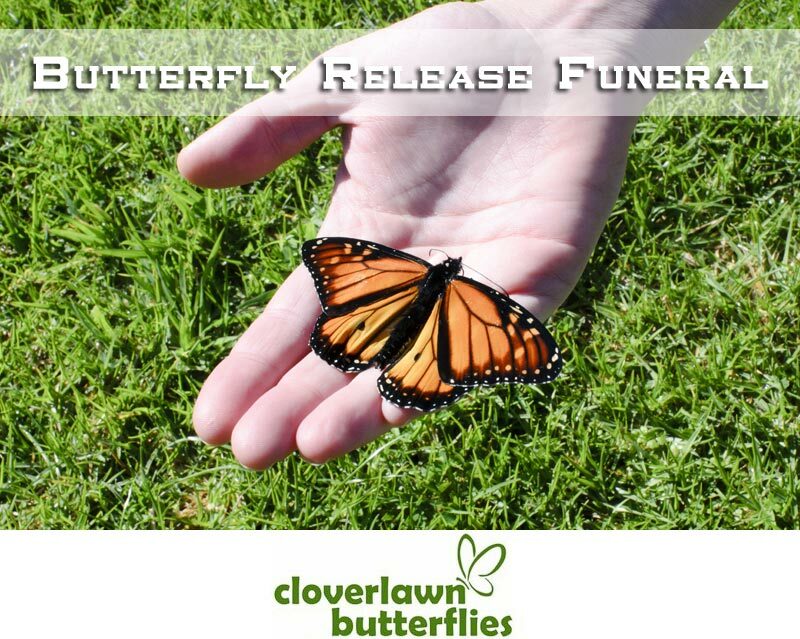 Cloverlawn Butterflies Butterfly Release Company sells beautiful and healthy butterflies to release at funerals. The butterfly is symbolic of many things throughout several cultures and belief systems. It signifies the many changes we undergo throughout our lives. By the end, we are no longer the same as when we first started. 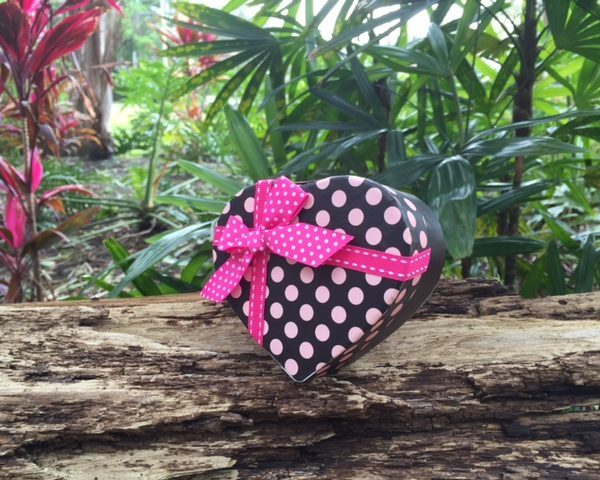 It symbolizes the soul, transition and even celebration and joy, all of which are part of remembering your loved one. View people releasing butterflies at a funeral in the video below. Many believe that the butterfly is representative of rebirth. It is said that the butterfly carries the soul of a deceased loved one, and that its presence means that he or she has come by to say their goodbyes. In Ireland, killing a white butterfly is actually prohibited because of the belief that these particular butterflies carry the souls of children. The Irish also believe that butterflies carry the souls of the dead who are waiting to pass through purgatory. In many Native American cultures, in order for a wish to come true, a person must first capture a butterfly. That person then whispers their wish to the butterfly and releases it, allowing it to silently carry their wish up to the heavens, where only the Creator can hear, and grant it. 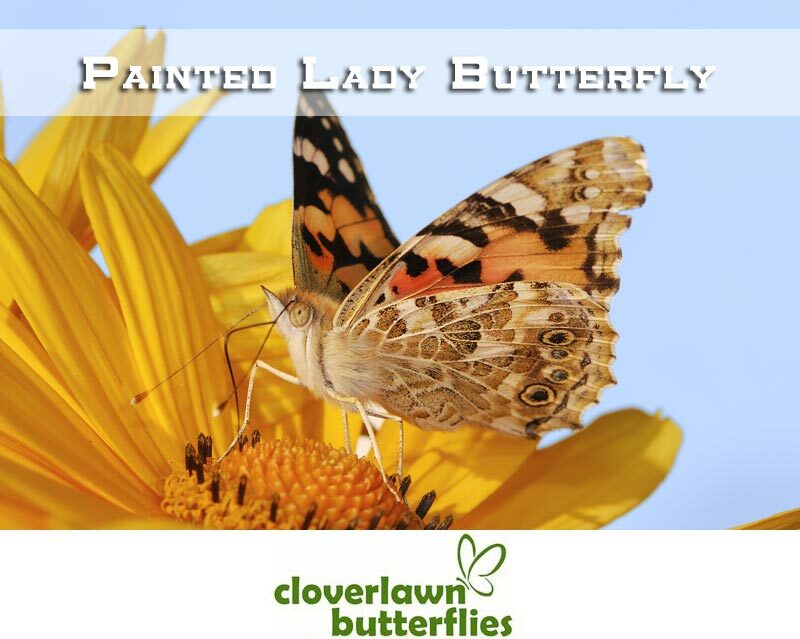 At Cloverlawn Butterflies Butterfly Release Company, the butterfly purchased the most for butterfly release funeral services is the Painted Lady Butterfly. 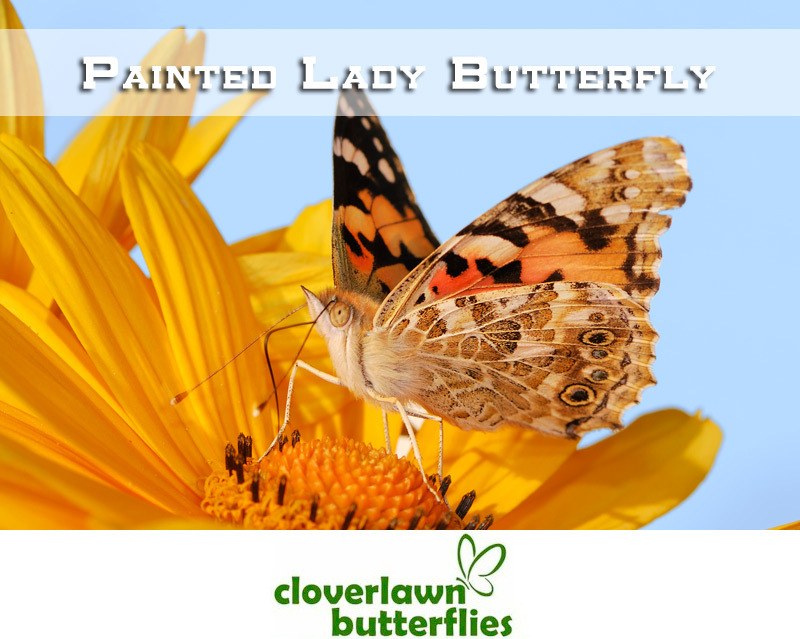 Painted Ladies are perfect for your release for a number of reasons. 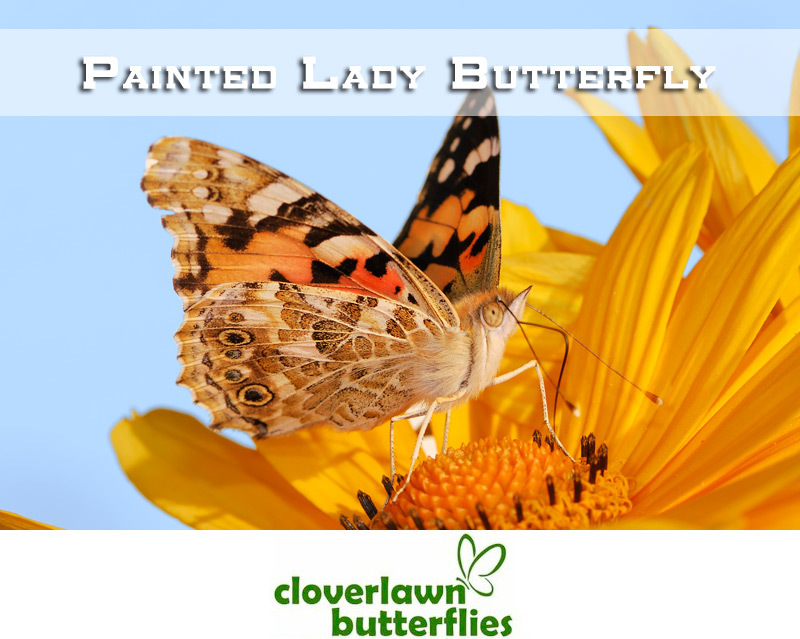 Painted Ladies are considered to be a fairly large butterfly, measuring up to 7 centimeters. 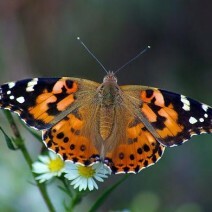 Painted Lady Butterflies are slow, graceful fliers which provides a longer experience to view flying. Painted Ladies very sociable, tending to stick around people well after being released, sitting on fingers, clothes and being around you. 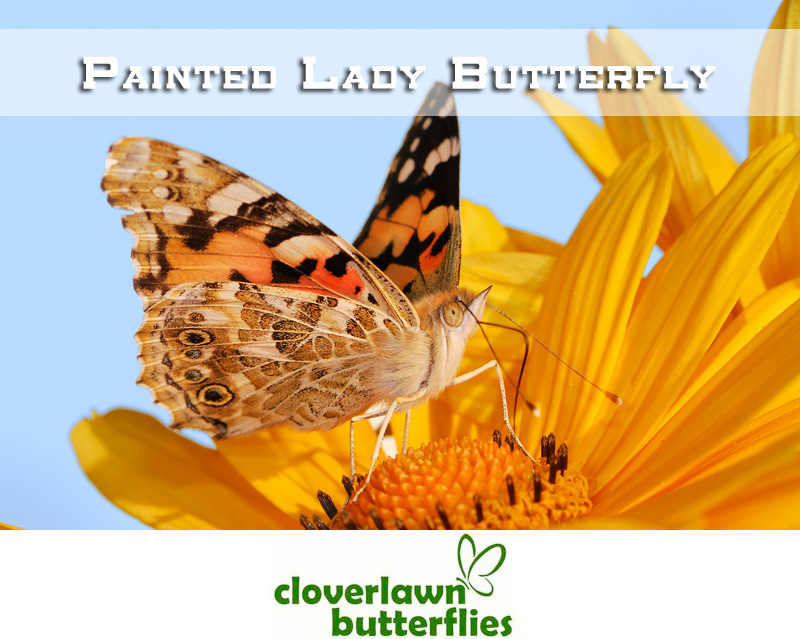 Painted Lady Butterflies are also native to the whole continental United States, which means they are perfect to send to various states for butterfly release for funerals. It seems like such a simple thing, releasing a bunch of butterflies out into the open, but because the humble butterfly holds so much meaning, it is quite a powerful moment. Imagine the look of wonder on the faces of the guests as a group of butterflies magically take off at once, flying silently into the air, symbolically carrying the soul of your loved one on its new journey. This powerful sight is also a unique way to celebrate the life of the departed. When the butterflies take flight, it is a tangible demonstration of the soul taking flight, showing friends and family that it is still there and watching over them. Butterflies are symbolic of change. During their lifetime, they undergo a metamorphosis. This metamorphosis is significant of the change that we undergo throughout our lifetime, being something completely different from what we started as. The butterfly emerging from its chrysalis demonstrates that there is life after death. Releasing butterflies signals to all of the departed’s family and friends that while their physical body is gone, their spirit still survives. In Christianity, the soul goes to the afterlife. Other faiths believe that the soul is reborn into a new body after death. No matter where the soul goes, the butterfly signals that the soul is headed to its new home. While funerals are meant to be a way to honor and remember your loved one, it is a time of immense grief. Many people may be inconsolable when they reflect on the loss. Butterflies are a way to offer comfort to those grieving. They are delicate creatures, silent and graceful in their movements. They are also more friendly than other breeds, tending to linger around people after being released. As they fly about, landing nearby, they lend a sense of quiet wonderment. And if they land on a shoulder, arm or hand, it can be a great comfort, lending a gentle touch during a sensitive moment. They allow for reflection, bringing a sense of serenity and peace at such an emotional time. Much like a funeral, a memorial service is a way to both mourn the loss of a loved one while honoring their life. The only difference between the two is that a memorial service is a more informal gathering, often at a family’s home. Butterfly releases are just as beautiful at these events as they are in a formal setting and can have just as much meaning. 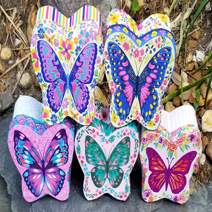 View our memorial butterfly release products. 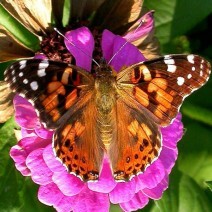 There are a few different ways that butterflies can be released during funeral services. 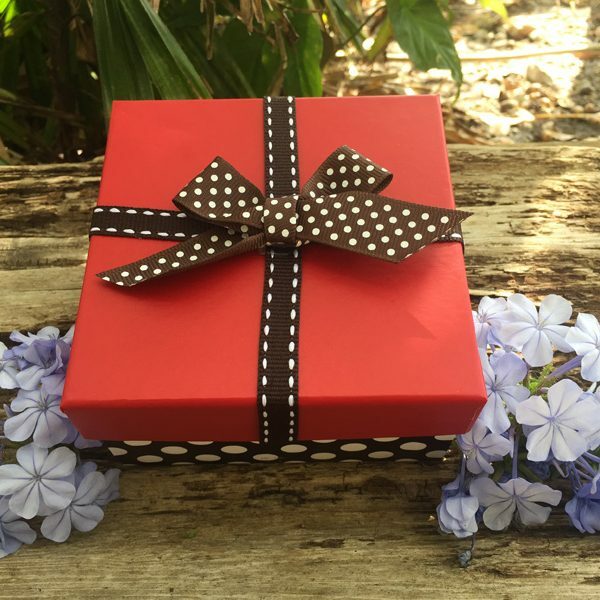 You may choose to do a mass release, letting free a group of butterflies from a single box. This can be done alone or with the immediate family members, either after the service or at the gravesite. 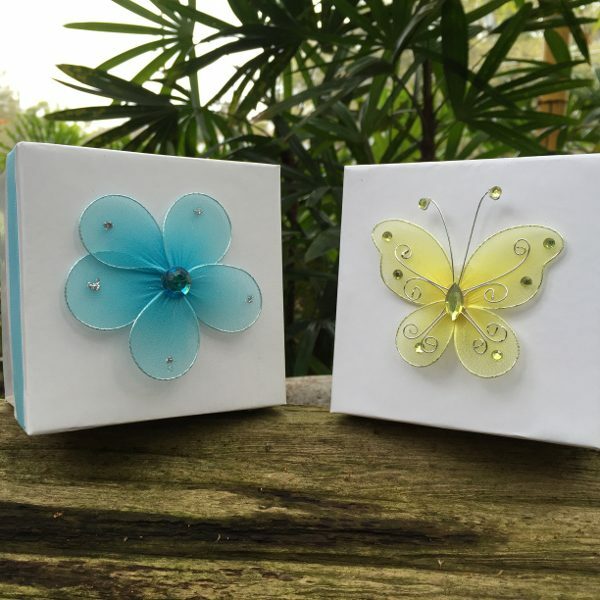 Another way to release the butterflies and say your goodbyes is to give each guest an individual envelope containing a single butterfly. With a signal, they can all be released at the same time at the end of the service or at the gravesite. 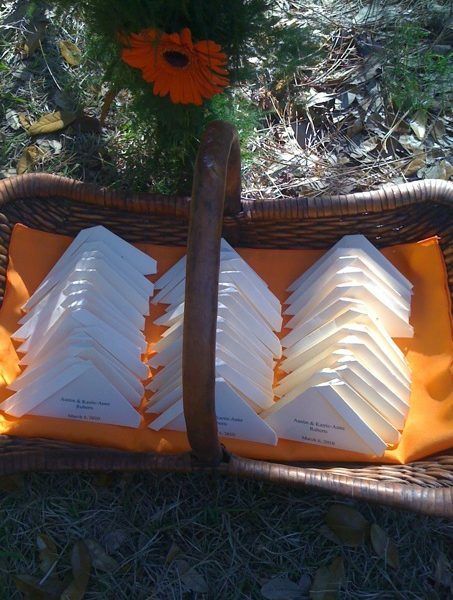 Or, if you are hosting a memorial service, another way to perform a touching release is to have each person let their butterfly free after sharing a story about the deceased. No matter how you choose to perform the release, it should be done outside during daylight hours, on a day free of rain and heavy winds. Any way they are let go is a beautiful statement about the soul of your loved one. 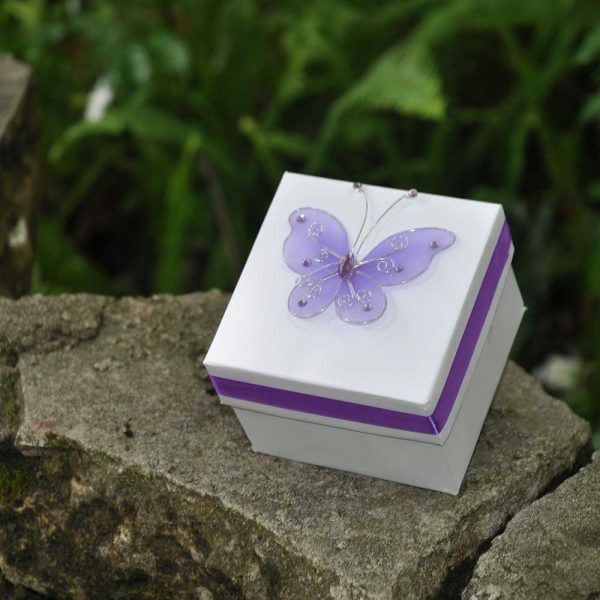 Your guests will be awed by the sight of butterflies floating around, lending grace and comfort to mourners and reminded that even though your loved one is no longer around physically, their soul is still there. As the butterflies finally head off in search of food and shelter, you and your guests can take comfort that the soul is headed off on its next great adventure.